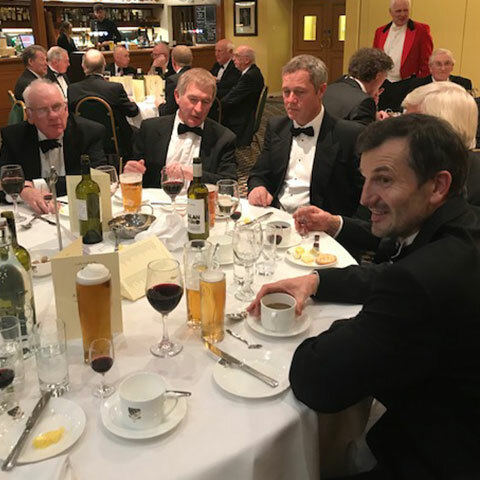 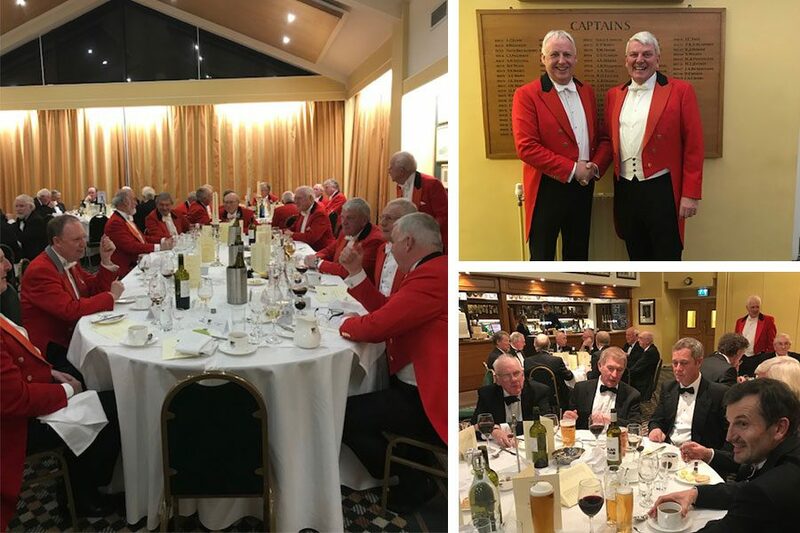 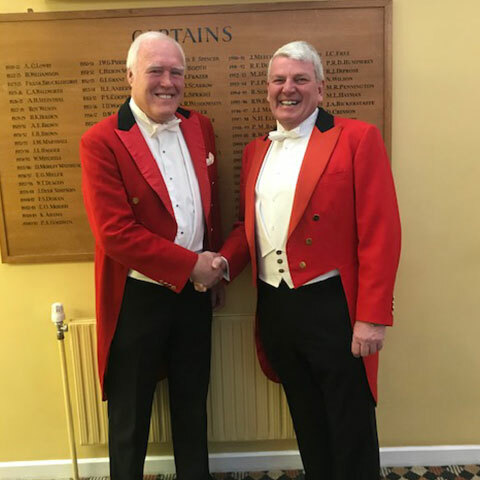 Saturday 2nd February saw the Men’s Annual Dinner take place at the Clubhouse with well over one hundred Members and guests enjoying a most successful evening. 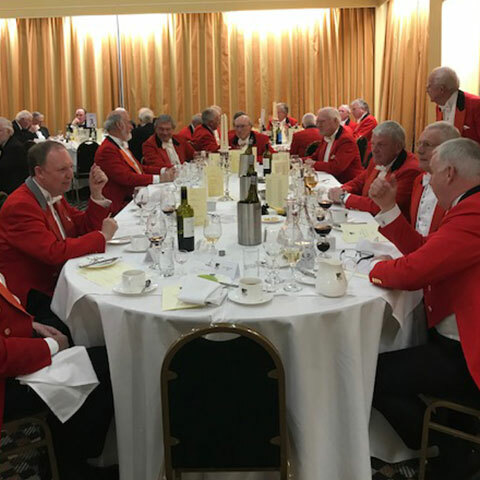 Pickled Walnut delivered a magnificent five course meal and the wine was in plentiful supply. 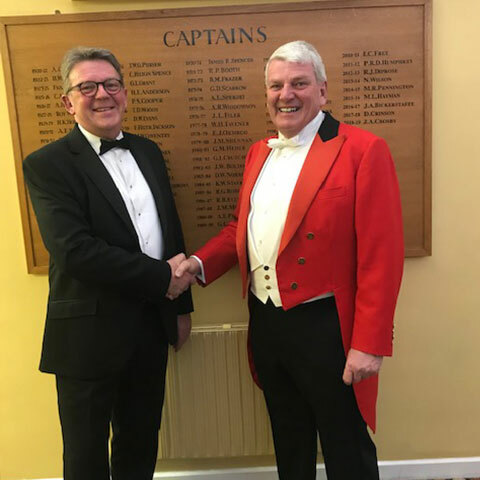 In addition to the principal guests, Mr Chris Moore – The President of Cheshire Golf Union, Tim Apel – The Captain of Captains for the SLGC 2018, Professor Sir Ian Gilmore – Captain of Royal Liverpool Golf Club, and invited Captains from Leasowe, Wallasey, Heswall, Bromborough, Prenton, Woolton, Bidston and Southport and Ainsdale, the Captain also invited two of his friends both of whom are members of Childwall Golf Club. 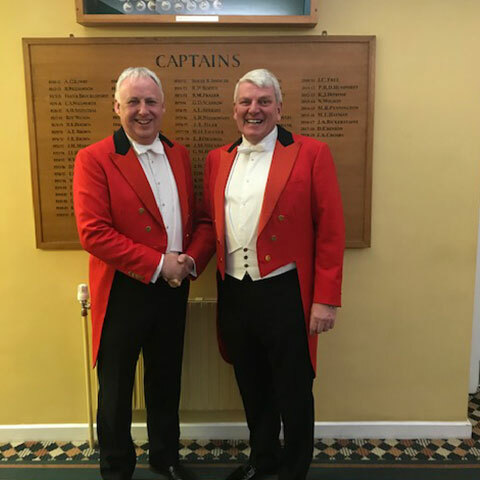 They both thoroughly enjoyed the evening and have asked for their thanks to be sent to the Members of Caldy Golf Club for their hospitality and in the case of the Colts their entertainment. 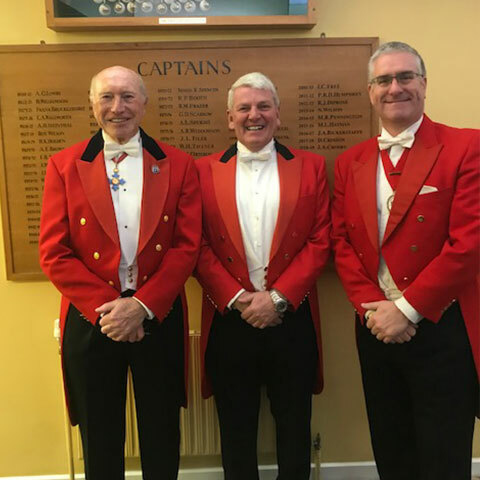 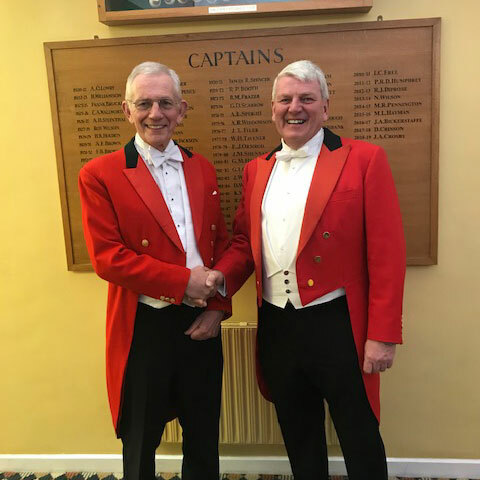 Three excellent speeches were delivered by Mr Ex, The Captain, and Professor Sir Ian Gilmore and the evening was presided over by Richard Beswick in his role as MC. 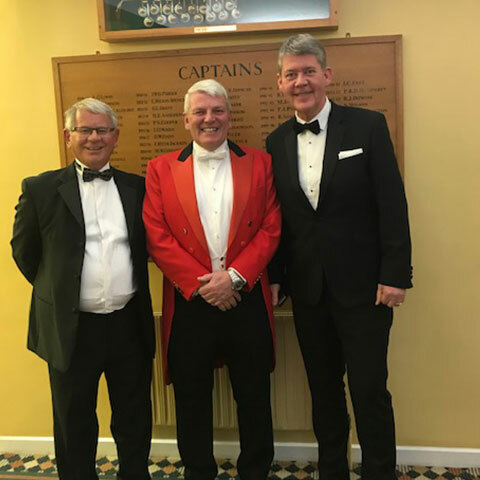 The Captain wishes to express his thanks to all those involved in the organisation of the event, and also to Gail Copple and Bob Carruthers who assisted in the coordination of the visiting Captains and guests at the start of the evening.